Apple Valley, CA — ITM Mobile, the world leader in innovative Next-Gen Mobile Community, Multi-Event and Event Apps, today announces a partnership with Grip, the world’s first Artificial Intelligence (AI) event networking solution that empowers event organizers to help attendees achieve their maximum networking potential. The partnership will see Grip’s unique AI technology integrated with ITM Mobile’s mobile app platform. “Integrating Grip into our Apps brings unique possibilities to associations, non-profit organizations and event organizers, who are searching for new ways to engage, provide added value and attract new members, sponsors and event participants,” explains Thomas Hallin, CEO and Co-Founder of ITM Mobile. 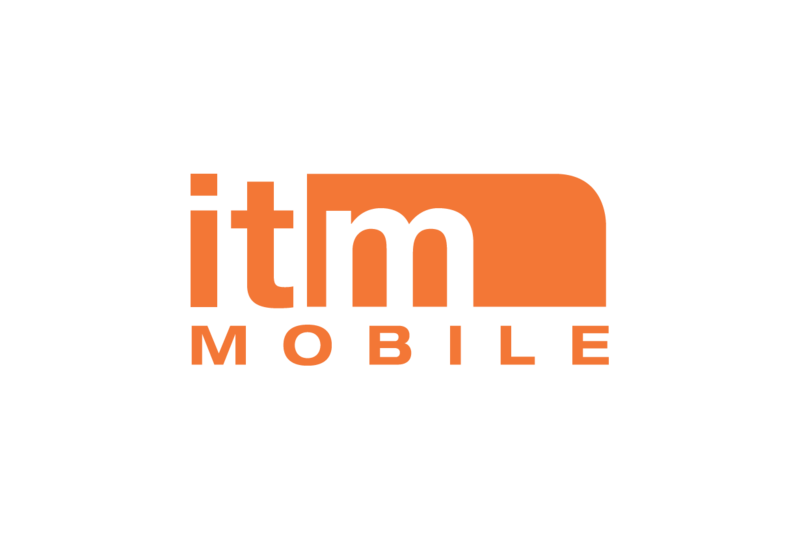 Realizing the need to offer clients an easy-to-use and effective networking tool, ITM Mobile explored a wide variety of solutions but found most to be too expensive or clunky to use, until the company came across Grip. “One of the things that really caught my attention was that Grip respects users’ privacy and does not tap in to all their contacts but instead only relies on the registered participants for the current event, to find and recommend best suited matches,” adds Thomas. Grip uses advanced algorithms in combination with real-time learning from every interaction, to recommend the most relevant professionals and exhibitors to meet at an event. By “swiping” on the app’s fun and addictive interface, participants choose whether they are interested in connecting or not. “Although both companies’ solutions can be used independently, once clients see the power of combining these tools, they will be captivated by the ease of use and endless possibilities that smart mobile technology can offer them, their members, and event participants,” concluded Thomas. ITM Mobile is the world leader in Next-Gen Community, Event and Multi-Event Apps with precise Indoor Navigation, location based Beacon Engagement, Real-Time Polling, Selfie-Tickets and other innovative mobile technology which together delivers unrivaled event experiences, intelligence and analytics. ITM Mobile is also the official event rental operator of Brightbox experiential mobile charging stations. Grip is the world’s first artificial intelligence (AI) powered event networking solution that empowers professionals to achieve their maximum networking potential at events. The event matchmaking app connects delegates, speakers and exhibitors in a fast and simple way through its signature ‘handshakes’. Thanks to Grip’s advanced algorithms and artificial intelligence, event participants are guided to potential connections, making events more interactive and relevant to them whilst giving organizers the reassurance of a successful event.